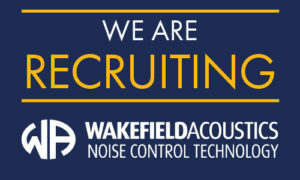 As one of the most respected and fastest growing acoustic companies in the UK we are looking to recruit an experienced Site Manager to support the continued growth and development of the business. Day-to-day management of site installations in terms of labour resource, timelines, installation documentation (H&S/work instructions) and budgets in conjunction with the Project Managers. This is a great opportunity for an ambitious and experienced site manager to join a rapidly growing company with excellent training and career prospects. Benefits: A competitive package based on experience and excellent training and career development opportunities.